A botanical based, light moisturizer, rich in vitamins and minerals. Calming botanicals and essential oils soothe inflamed skin, replenish devitalized cells and calm redness. 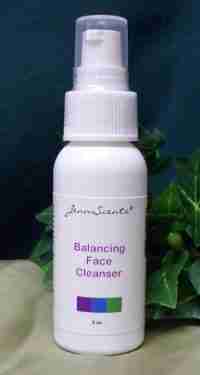 Contains Evening Primrose and pomegranate sterols to hydrate and nourish skin to enhance barrier function. 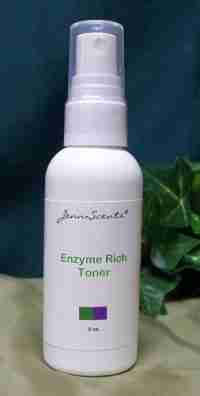 Great for sensitive, acneic and normal skin types.